Anerlisa Muigai broke up with her ex boyfriend Don last year before she jumped into another relationship with Bongo singer Ben Pol. The beer heiress deleted photos of Don from her Instagram account in early April 2018 before confirming later on that they had indeed gone their separate ways. Don reportedly dumped Anerlisa because he found out that she was cheating on her. 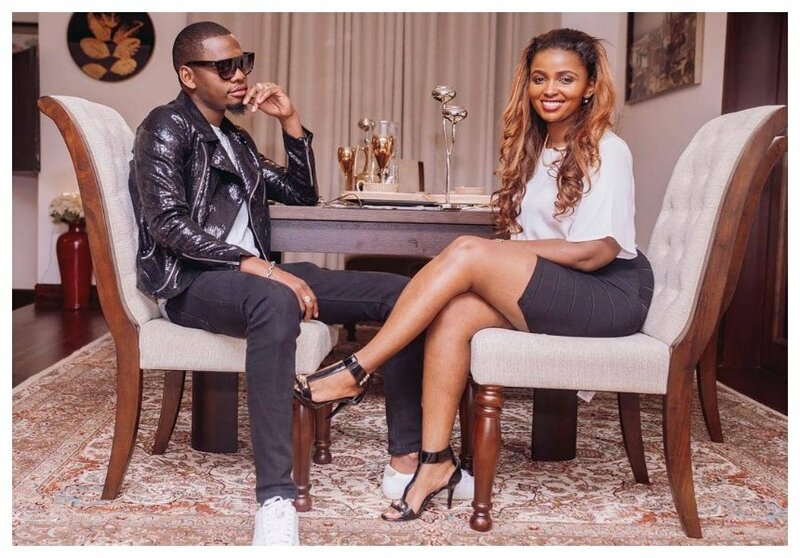 The Keroche heiress however has not yet come clean about the breakup with Don. 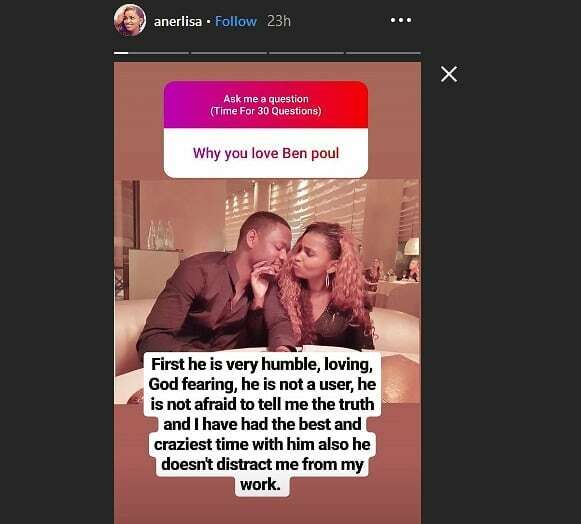 Anerlisa recently opened up about her relationship with Ben Pol during Questions and Answers (Q&A) session with her fans on Instagram. She revealed that she first met Ben Pol in March 2018 and by April same year they had already started dating. In March 2018 Anerlisa was still with Don, and by the time she was deleting Don’s photos from her IG, she had already started dating Ben Pol. Anerlisa and Ben Pol only started making public appearances together in October 2018 when she announced that she would be working with him to advertise her bottled water – Executive Still Water. The Bongo singer confessed he was dating Anerlisa in November 2018 during an interview with Tanzanian radio station – Times FM.